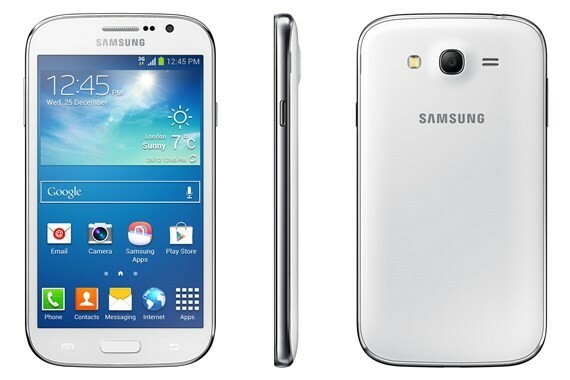 Samsung has recently launched the new Samsung Galaxy Grand Neo, a.k.a Galaxy Grand Lite. Many where expecting that this new mid-range Android phone would be unveiled during the MWC 2014, but it has already surfaced on Korean Tech Sites as well as in some European online stores. The Samsung Galaxy Grand Neo basically features a 5-inch display, a quad core Cortex A7 processor and runs on Android Jelly Bean out of the box. Check out its specifications, price and availability below. The Samsung Galaxy Grand Neo is a mid-range android smartphone featuring a 5.01-inch display. It’s not an AMOLED display and comes with only 480×800 display resolution. But it is still great for multimedia and web browsing. 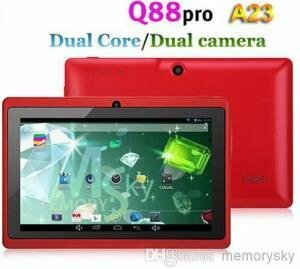 It runs on Android 4.2 Jelly Bean and is powered by a Cortex A7 quad core processor clocked at 1.2GHz. The processor is paired with 1GB of RAM and 8GB of internal storage. Internal storage is limited, but it has a microSD slot that can support up to 64GB for your media files. It has a 5 megapixel rear facing camera with autofocus and LED flash, capable of capturing 720p videos at 30fps. The rear camera is paired with a front facing VGA camera. It supports HSDPA and HSUPA with speeds of 21Mbps and 5.76Mbps respectively, and features WiFi 801.11 b/g/n, WiFi Direct, DLNA, WiFi hotspot, Bluetooth 4.0 and microUSB 2.0 connectivity as well. The Samsung Galaxy Grand Neo is powered by a 2100 mAh battery that is said to be capable of reaching up to 10 hours of internet usage over WiFi connectivity. Of course actual battery life depends on the activity of the user while using the phone. The Samsung Galaxy Grand Neo also supports multi window mode where you can open two apps at once. It also features Pop up Play resizable and movable pop-up screen for videos, one handed keypad operation, and Dual SIM functionality. Check out its complete specifications below. The Samsung Galaxy Grand Neo is yet to be officially released here in the Philippines. Suggested retail price here in the Philippines is also unknown as of this time. But considering the features and specifications of this Android phone, it might be priced around Php 15,000 to 17,000 locally. The phone is also expected to become available in local stores in the following weeks to come.